Will the Real Winners Please Stand Up! The award season that really matters is, of course, all about books. 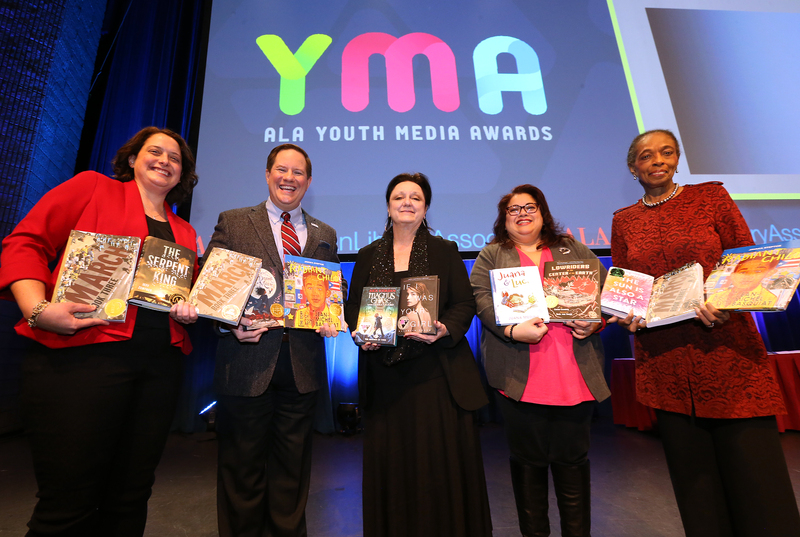 The American Library Association (ALA) has just announced its 2017 winning books for young people. 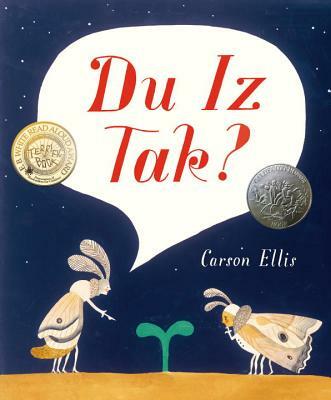 was one of our favorite books of last year and was reviewed in this round-up on our blog. Larry called it "...one of the best middle grade fantasies to come out this fall. Also one of the best dragon stories I have read!"  We've long been fans of one of the runners up-- Wolf Hollow by Lauren Wolk, also reviewed on our blog--"one of the most elegant books I have read in a long time," was Larry's comment on this one. 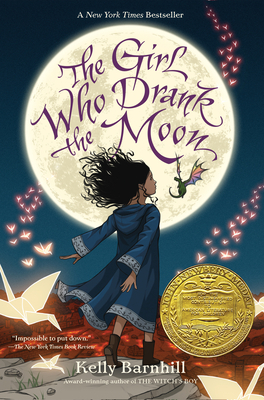 (also a runner up for the Coretta Scott King award for an African-American illustrator) illustrated by R. Gregory Christie and written by Carole Boston Weatherford. Nicola Yoon. 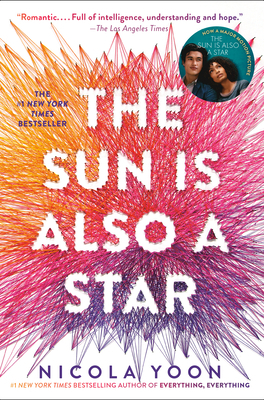 March: Book Three also won the Michael L. Printz Award for excellence in literature written for young adults and The Sun is Also a Star was named an Honor book, as was The Passion of Dolssa by Julie Berry. 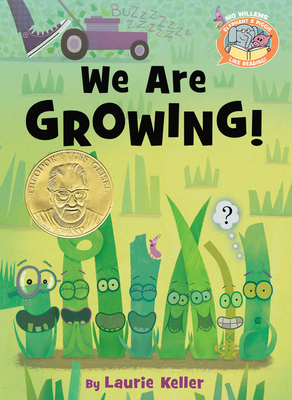 Theodor Seuss Geisel Award for the most distinguished beginning reader book going to We Are Growing: A Mo Willems Elephant & Piggie Like Reading! Book written by Laurie Keller. There were more awards given than we can fit in here! Cone into the store and we'll be delighted to talk to you about them all. 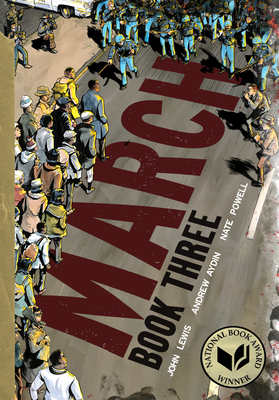 Or, to learn about more award-winners (and what other awards March: Book Three took home), check out the ALA's announcement or read The Horn Book's reviews of the winning books. We've shown last year's positions in brackets, and + means a new entry to the chart. So what were our students learning about this year? It's an all-new top five, with even Life Cycle of a Crayfish, which has featured on the list for the past two years, being replaced. Biographies dominate the list this year, taking first, fourth and fifth place! The Bookies 2016 Top Five--Games, Toys and More! When it comes to games and toys, piggies rule! After coming in second last year, puzzle game Three Little Piggies has pushed last year's winner, Crazy Aaron's Thinking Putty into second place. In third place is a new entry, Pocket Box Dogs--realistic, tiny models of dogs that kids love to buy with their pocket money. Stress-busting devices are popular, with IsoFlex balls in fourth and Color Luxe Gel Pens in fifth, no doubt boosted by the adult coloring trend. Dice game Tenzi has slipped out of our top five (eighth place), but its little brother SLAPZI is bidding for greatness, surging into sixth place, even though it was only released late in the year. Could it top the 2017 charts? Find out next year! Award-winning local author and speaker Nancy Sharp has just released her latest book---an illustrated book for young children who have lost somebody close to them. Because the Sky is Everywhere tells the story of Liam, who doesn't understand where his dead father has gone. Liam searches for him until a dream shows Liam that, like the sky, his father's love is all around him. The book is available in English and bilingual English/Spanish. The story is based on Nancy's own experiences. She was widowed with two-and-a-half-year-old twins and the story was inspired by a conversation she had with them after their father died. Nancy's memoir Both Sides Now: A True Story of Love, Loss and Bold Living tells the story of that time and has won eight literary awards. Jessica, Anne and Shelley are spearheading our presence at the Colorado Council International Reading Association (CCIRA) conference on literacy from February 1-4th. Our display includes multiple themed book sets on topics that include global awareness and diversity, Colorado history, science, and mindfulness. 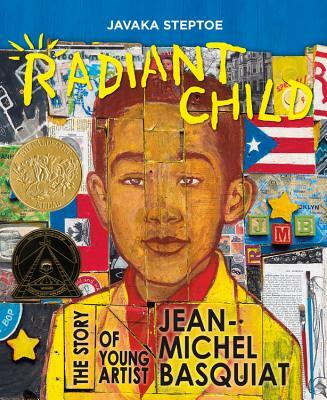 We also have staff picks of picture books, YA fiction and nonfiction, biographies, a selection of teacher professional titles, and great adult reads. And, if you look very closely at the upper left hand side of the photograph, you will see...yes, we brought the pretzels! If you're at the conference, come to our table to say hi, munch on pretzels and find out about the special discounts we're offering conference attendees! Let us know if you would like to see any of the book sets that we put together for the conference (email anne@thebookies.com). The lists will also be up on our website after the event. Voting for the Denver A-list has begun! It's your chance to let people which Denver businesses and services you love. You know when you go to a new town and want to see the unique, local shops first? Help fellow readers, teachers and bibliophiles find us here in Denver! Click on the photo or right here to be taken straight to our voting page! As a December treat, we set up a discounted book section. It proved so popular we decided to keep it. Look out for the red and white clearance sign to find the shelves carrying books priced at $1, $3 or $6. We don't bring in discounted books for these shelves--these are regularly stocked books that may have a slightly damaged cover or that we have over-ordered. In other words, these are great books at great prices! In our next edition, we'll reveal what we read outside our genre in January and what we thought of it! Please note that we will be closed over the weekend of February 18th and 19th as we will be taking inventory.